When it comes to safe and truly efficient controlled demolition solution, Brokk demolition robots top the list. These demolition machines are immensely powerful to break down any large structure in minimal possible time. Yet, they are quite compact in size to execute demolition in any confined space. 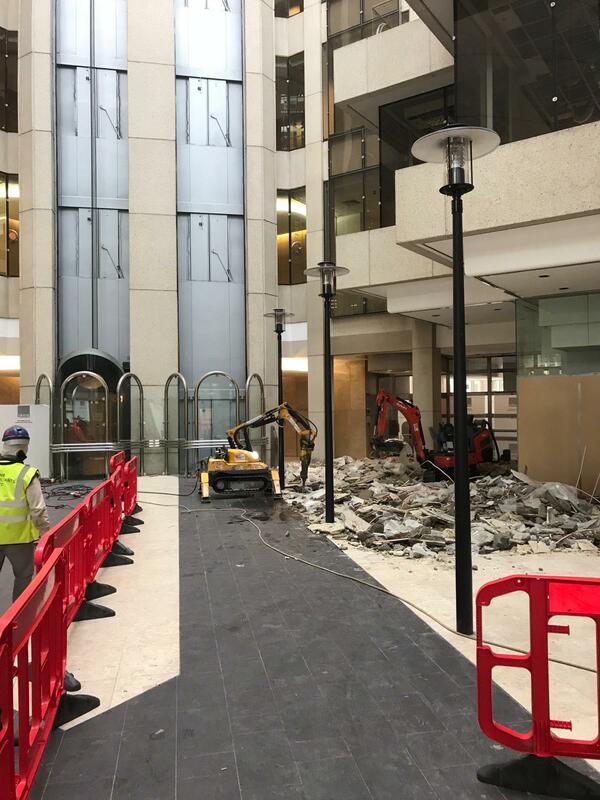 At CA Drillers, we are a specialist in Brokk remote-controlled robot demolition services suitable for a host of demolition applications in London and rest parts of the country. Compared to other conventional demolition methods, Brokk demolition machines are capable of delivering optimal performance in any complex work site scenario. Using these remotely operated, demolition robots, we can tear down any size or type of structure in a completely safe manner causing least disruption to the site and surrounding environment. We, being a prominent name in the remote-controlled robot demolition services, have a large team of fully trained and skilled demolition experts in-house who always strive to accomplish a job with high precision, speed and safety quotient. We provide Brokk demolition services to both residential and commercial customers. We have the right machine for any demolition job you may have. Get in touch with us today! Here are some major benefits of choosing Brokk robots for remotely controlled demolition services. Brokk machines are an ideal solution to many of the environmental problems associated with demolition projects. These machines ensure dust-free and noise-free demolition. Electro-hydraulic Brokk robots don’t produce harmful toxic fumes. These machines eliminate the vibration problems which mostly occur during manual demolition work performed in a restricted area. They give excellent productivity, speed and superior performance saving you a good amount of time and money. As they can be operated from a remote distance, Brokk demolition robots don’t pose any safety risk to operators and others at the work site. There is no risk of physical injury in this case. 35+ years of experience offering the highest level of workmanship to all our valued customers dotted across the country. A comprehensive remote-controlled robot demolition service including site survey and waste management. We leave your site perfectly clean by removing all debris produced during the demolition operation. We have a wide fleet of latest Brokk demolition machines to ensure the best deliverables of the time. Our team is fully trained in efficiently using Brokk demolition machines. We aim to provide our nationwide customers with the highest standard of workmanship. Our Brokk demolition experts come with a variety of other attachments including concrete crushers, steel shears, scrabblers, floor cutters to aid all needs that may surface during the demolition process. Want to learn more about our Brokk demolition service? We’re just a call away! 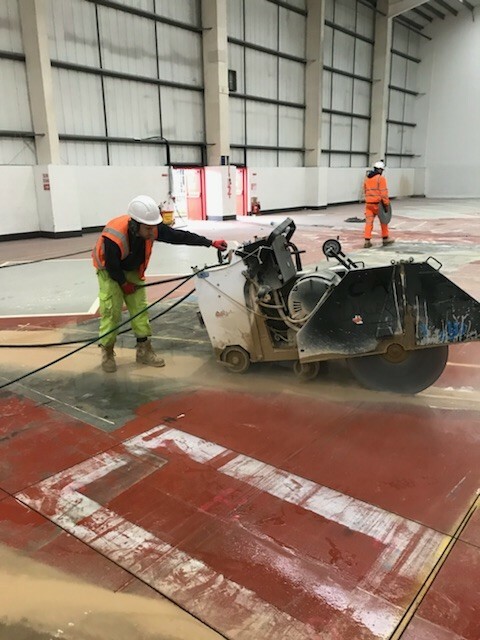 To maximise health and safety procedures we make sure cores are held in place or supported from below when necessary to prevent hazards to personnel or equipment.